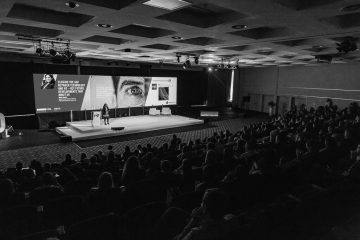 Each November, world-class speakers, influential brands and numerous business opportunities attract over 1200 marketing, media and communication leaders from all over Central and Southeastern Europe to Portorož. SEMPL has a unique atmosphere. It’s an event large enough for expanding business network and at the same time intimate enough for you to invite your favourite speaker for a coffee. SEMPL Media Trends Conference is one of the best organised and carefully curated business events in Southeastern Europe that traditionally takes place at the St. Bernardin Resort on the beautiful coast of Slovenia. 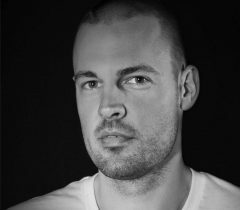 Our main goal is to maintain this reputation and keep on educating and inspiring hundreds of attendees. Whether you want to stay in touch with the world’s latest trends, find out about the cutting edge industry innovation or look into the future of the business, SEMPL is definitely a must-attend conference. 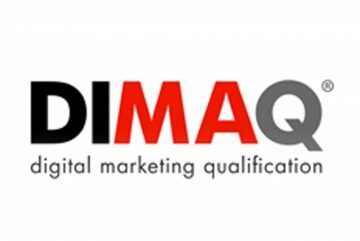 SEMPL is supported and approved by the IAB’s DIMAQ programme (Digital marketing qualification). 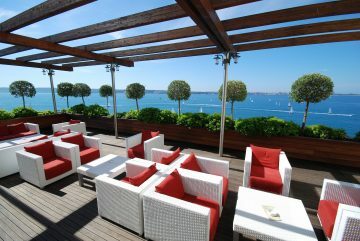 SEMPL is hosted by Grand Hotel Bernardin which offer not only comfort, but also a great view of the Slovenian coast. Learn, network and wake up with a wonderful view of the Piran Bay. "SEMPL is showing more and more muscles in recent years, especially in the fields of programme and competition. The vibe outside the conference halls also leaves a very good feeling."